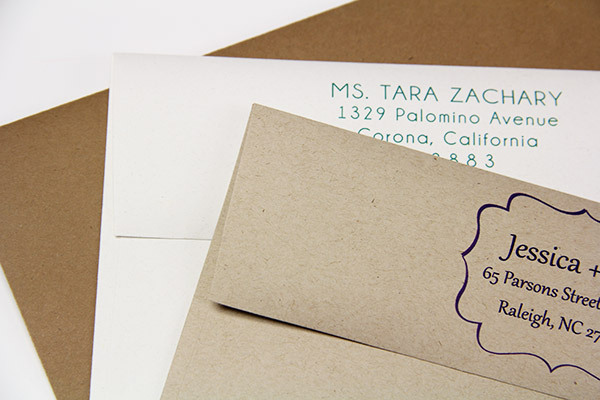 A6 Environment Grocer Kraft envelopes with its unique raw, roughened finish are not only stylish & practical but respectful of our environment. 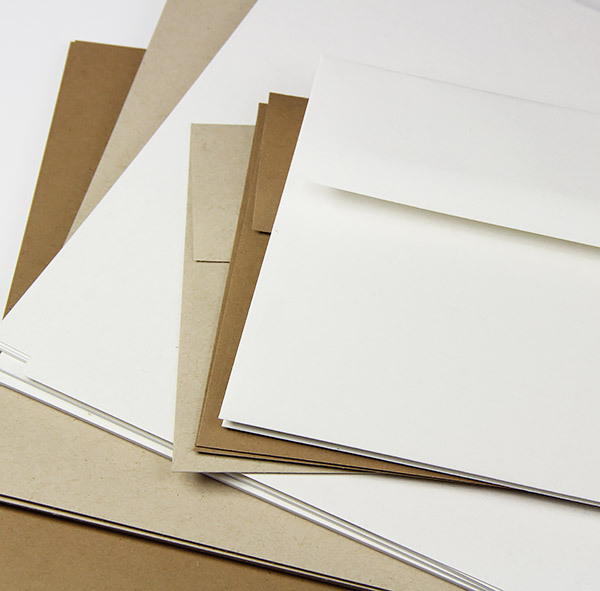 Each sheet has a minimum of 30% post consumer fiber. 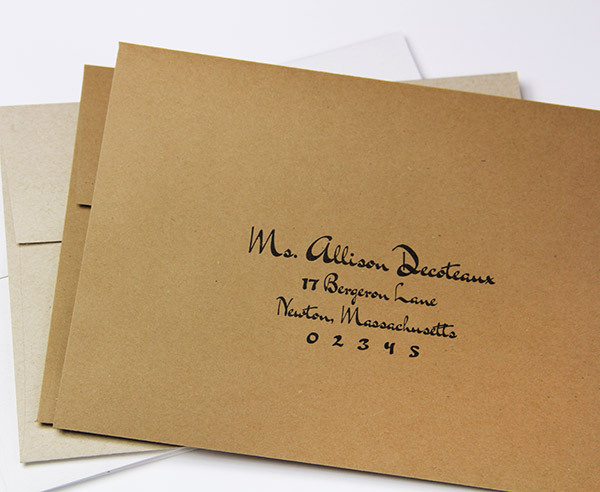 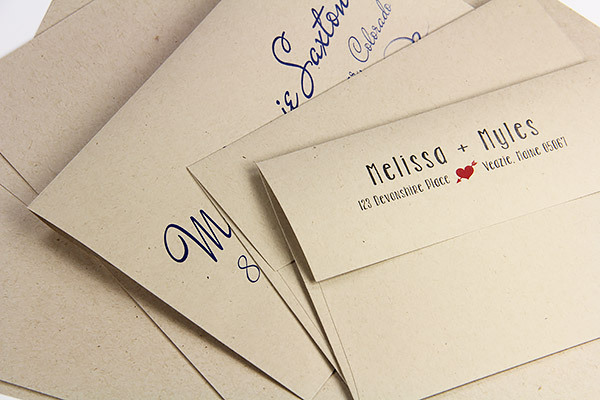 Our A1 square flap Grocer Kraft envelopes measure 4 3/4 x 6 1/2 inches making them the perfect choice for elegant invitations and correspondence cards. 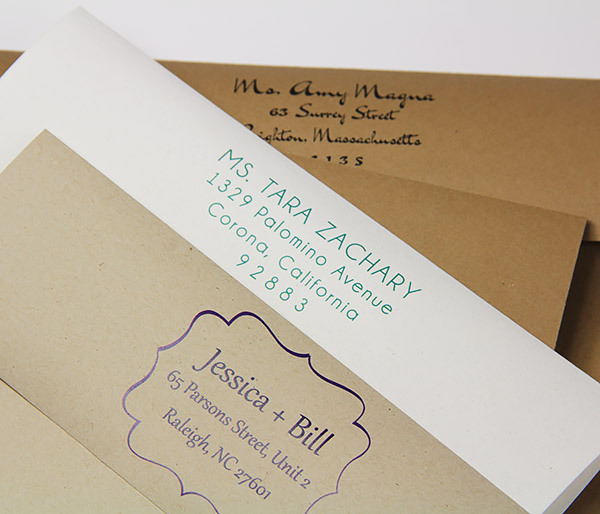 We recommend testing if printing at home with an inkjet or laser printer.